A a little over a year me and my family took our first family trip to Japan, we visited Japan for two weeks. During our two weeks in Japan we visited Tokyo and Kyoto. 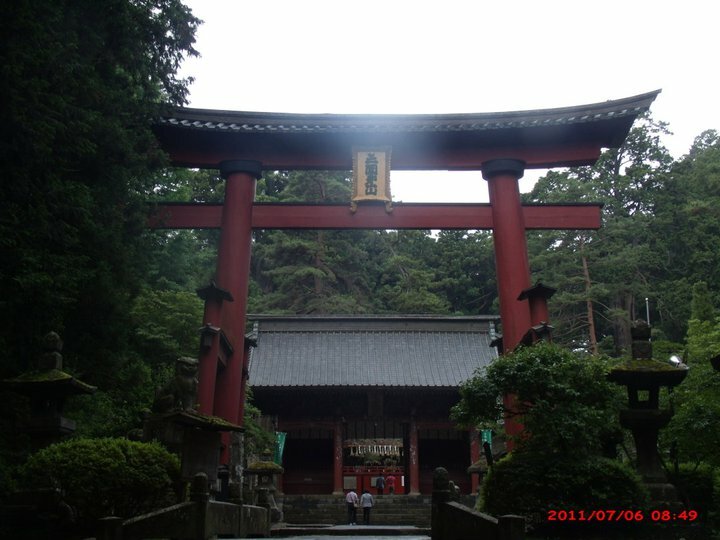 Our time in Kyoto was very relaxed, we wanted to enjoy the natural beauty of the city and its surroundings. Because of that we did not want to spend our days running around doing a million things, but instead to do a few amazing things.